Snowcapped Travel specialises in providing individual international snow tours and ski travel: holidays that cater for all levels of enthusiasts looking for ski holidays and snowboarding holidays, at what we feel are some of the best prices within the market. We are renowned for providing the highest level of customer service, building a rapport with our clients and ensuring all their ski holiday expectations are surpassed. Our director has over 25 years’ experience in the industry and our staff at Snowcapped Travel have travelled extensively in the USA, Canada, Japan, Australia and Europe, personally experiencing all of the ski resorts on our site. 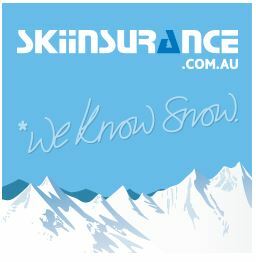 Our Ski Travel Specialists have an average of 15 years of ski experience between them. Our first-hand knowledge means we can convey with confidence, information about these resorts, their facilities and features and help you create snowboarding and ski holiday and ski tour packages that make your next holiday on the snow truly unforgettable. We look forward to helping you enjoy your next best holiday experience.